Testing The Evidence / "The Last Person To See Her Alive"
I know I’m not on the jury, and I know I’m not hearing the whole story, and I know I’m being manipulated by the filmmakers at least a little bit, but after episodes five and six of Making A Murderer, I’m feeling some pretty damn strong reasonable doubt. 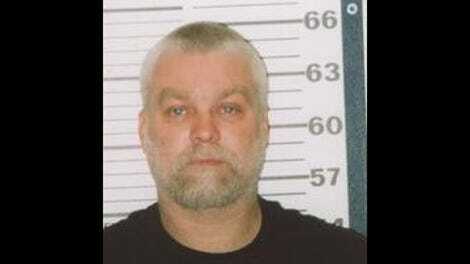 At this point, even if Steven Avery did kill Teresa Halbach, the investigation feels so screwy and tainted that it ought to be hard to convict him. Then again, this is the same system that put him away the first time… and the same cops. 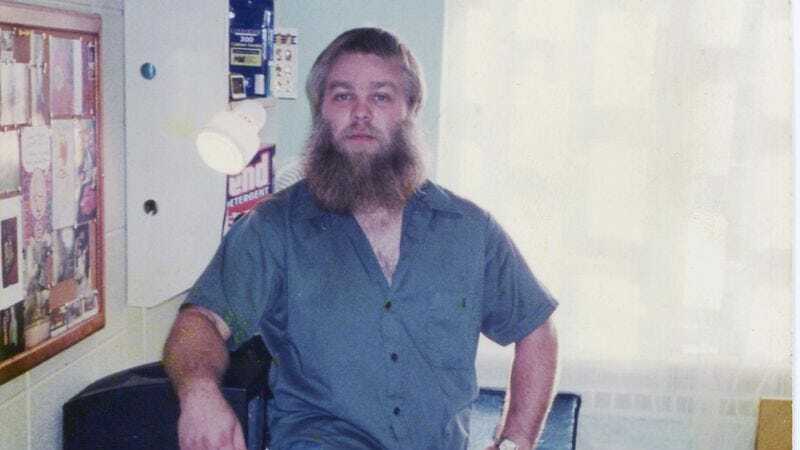 The crazy bombshell for me came at the end of episode five, when the recording of Sergeant Colborn calling in Halbach’s license plate was played. The show clearly knew this was a massive moment, but it was underplayed in a lot of ways—perhaps to show how the defense was a bit hamstrung in not being able to actually accuse anyone else of the crime. But why on earth would this officer—one of two who had to give depositions in a $36 million lawsuit that could potentially ruin their reputations and bankrupt their department—call in Halbach’s license plate number, two days before her car was discovered on Avery’s property? There’s only one scenario that really makes sense—that he had his eyes on the car. And that’s explosive. You can only speculate what happened from there, but it opens a massive new world of possibilities, and each of them takes away credence from the idea that Steven Avery killed Teresa Halbach and burned her body on his property. Something fishy is going on. So what do we know? We know that Brandon Dassey’s version of events can’t be true, because there is no blood. We know that somebody tampered with Steven Avery’s blood from the earlier case. We know that all of the supposedly hard evidence found on Avery’s property—save perhaps the charred remains—were found by the two cops who have the most to gain by seeing him go back to jail. If it looks like a duck, and it quacks like a duck, you should at least get a mistrial. Then there’s the ex-boyfriend, who it seems pretty clear that we’re being set up to look sideways at. He guessed Halbach’s password to her voicemail. Somebody may have listened to and deleted some voicemails. Her roommate didn’t report her missing for days. This guy pointed Christian lady and her daughter right to Halbach’s RAV4. Now, I’m wary of a documentary painting somebody strange as the killer—have we all seen the second Paradise Lost movie? And there’s obviously no evidence that anybody else had means, motive, or opportunity to kill Teresa Halbach. But man, what we do have is a pretty clear conspiracy to make Steven Avery look guilty, no matter what the cost. Going into these episodes, I still thought the simplest explanation was probably the right one—that the frame-up seemed too big and complicated to be real. But as more pieces come to light—even if that light is being positioned by documentary filmmakers—other scenarios seem more and more plausible. After writing this, I plowed through the remaining four episodes, and I’m guessing that some of you have already finished as well. I’ll put together my thoughts on those four in one post, likely sometime on Monday, December 21. It’s easy to see Halbach’s family as willfully blind in these episodes, but it’s impossible to put yourself in their position. Remember the victim in Avery’s first case—the cops and prosecutors told her they had they right guy, and she had no reason to disbelieve them. I’m sure we’ll be learning more about this third burn site soon. “Try to put her in house or garage.” Eesh. The police didn’t even question anybody else?